Mozilla just added one more iOS 9 ad blocker to the party. Focus by Firefox is a free content blocker for Safari on Apple’s mobile OS. A company blog post announced the new tool on Monday, saying it will make the mobile browsing experience more fluid by blocking trackers such as those used for ads, analytics and social media. 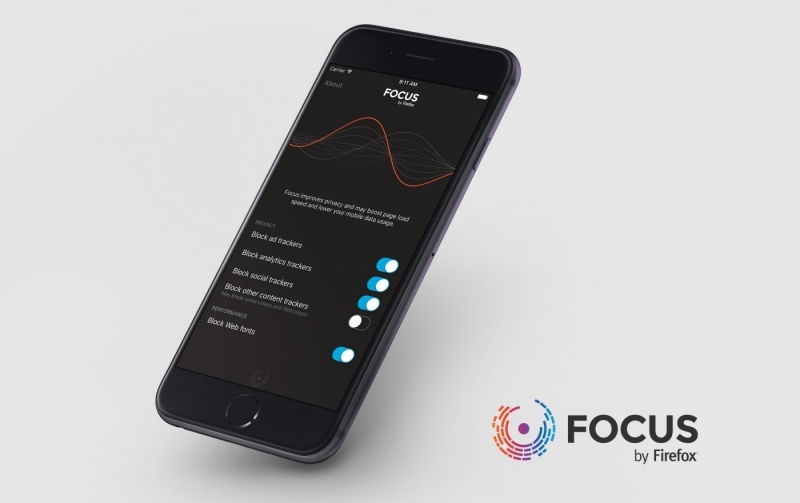 Focus uses Disconnect’s open source block list (also used by Firefox’s Private Browsing tool on the desktop) and Mozilla will keep users up-to-date as it builds on the tool. Mozilla says that they don’t want to just block content and leave users in the dark, they want to be transparent about how Focus blocks content. Another perk to using Focus is that it can boost performance speed by blocking things like web fonts. In a ironic twist, Focus isn’t compatible (yet) with Firefox on iOS because Apple has a policy that doesn’t allow content blockers to work with third-party browsers.